Are you planning a kitchen remodel for your home in New Tampa, Florida, in the near future? If so, allow the team of professionals at KitchenAlity to fill your every need. We offer a wide range of kitchen remodeling services, including custom cabinetry replacement, new sink and faucet installation, flooring installation, and countertop replacement, among many others. 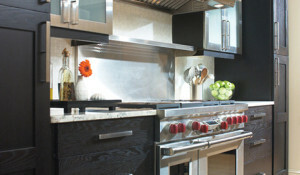 Whatever you need to make your dream kitchen a reality, rely on KitchenAlity. If you’d like to find out more about a kitchen remodel, or perhaps even a bathroom remodel, from KitchenAlity for your home in New Tampa, FL, please contact us today to schedule an in-home meeting with one of our professionals.